Take a photo of you holding something worth about 40¢ and we'll give $6 to provide life saving treatment. 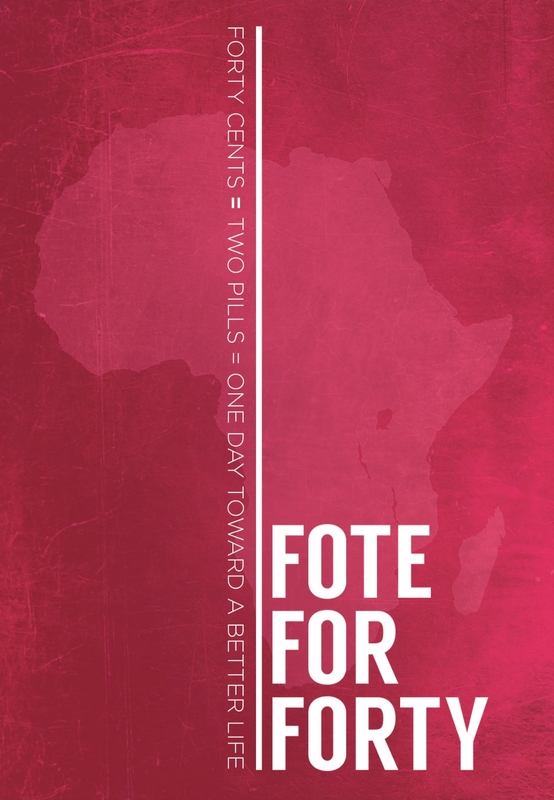 Fotition will donate $6, which is approximately 2 weeks worth of ARVs (antiretrovirals), which cost about 40¢ a day. 100% of the money donated for your Fote will be used for providing life-saving treatment to people living with HIV/AIDS.